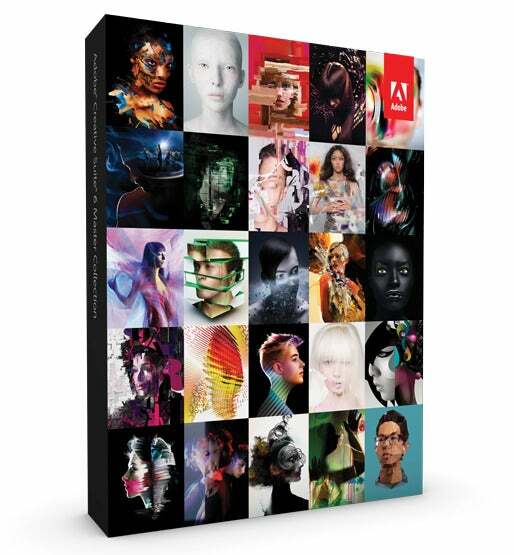 Acknowledging the critical role of digital media in the classroom, Adobe has launched the Adobe Creative Cloud Student and Teacher Edition and the Adobe Creative Suite 6 Student and Teacher Edition, both targeted to educational institutions, teachers, and students worldwide. Similar in concept to Adobe offering Creative Cloud as a creative hub for professionals, it also views Creative Cloud as a hub for students and educators. The company envisions students and teachers exploring, sharing, and delivering creative content with any number and combination of Creative Suite 6 desktop tools, as well as its new tools for HTML 5 such as Adobe Muse and Adobe Edge Preview. And just like their professional counterparts, students would also use the Adobe Touch apps to create mobile workflows on the iPad and Android devices. Adobe also sees its new suite as a way to improve classroom productivity and efficiency as a result of CS6's simplified workflows, speed, and performance enhancements, and a new, more intuitive user interface across creative products. Adobe is also offering suite and individual application discounts for the education market for the vast majority of its Creative Suite collection. The Master Collection, Design and Web Premium, Design Standard, and Production Premium are priced at $999, $599, $449, and $599 respectively.